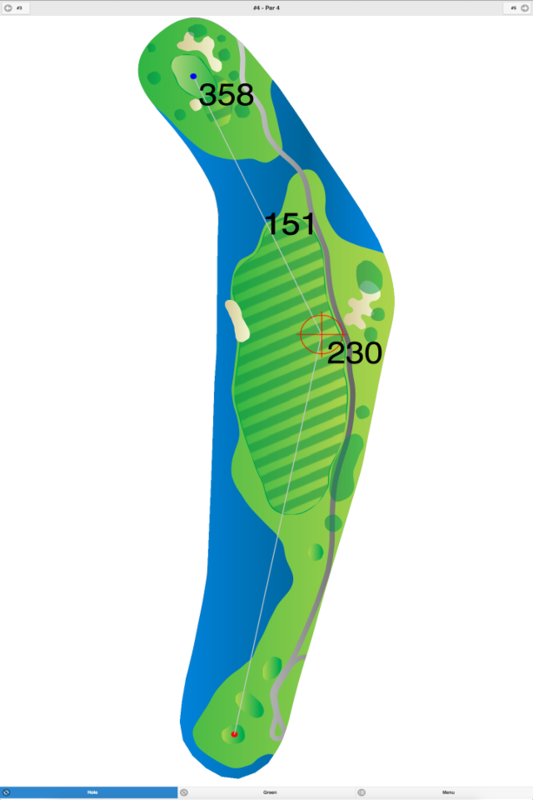 This course features extremely narrow fairways and small, fast greens, so shot accuracy is essential. 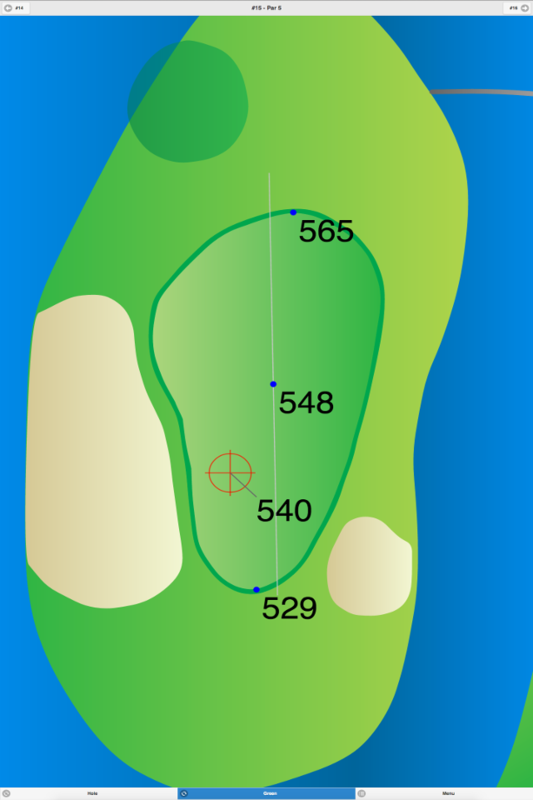 However, the only water hazard comes into play on hole #9, a 128-yard, par 3, and there are only ten greenside sand bunkers in the design. 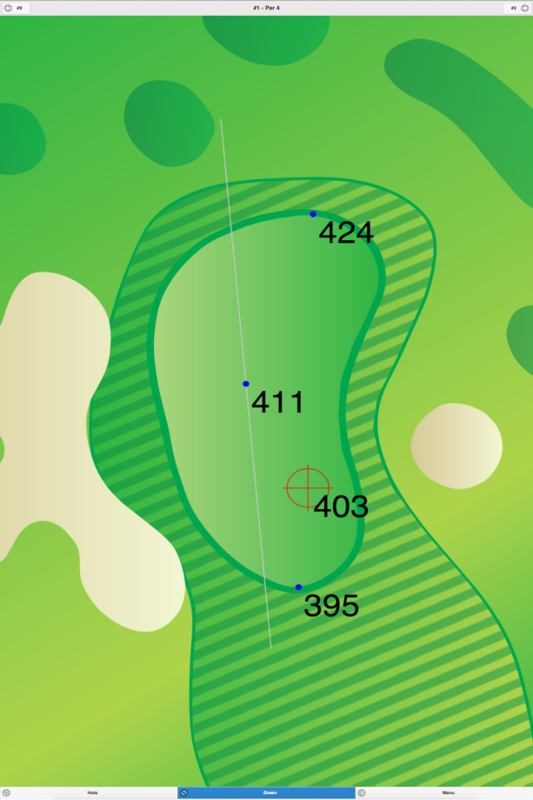 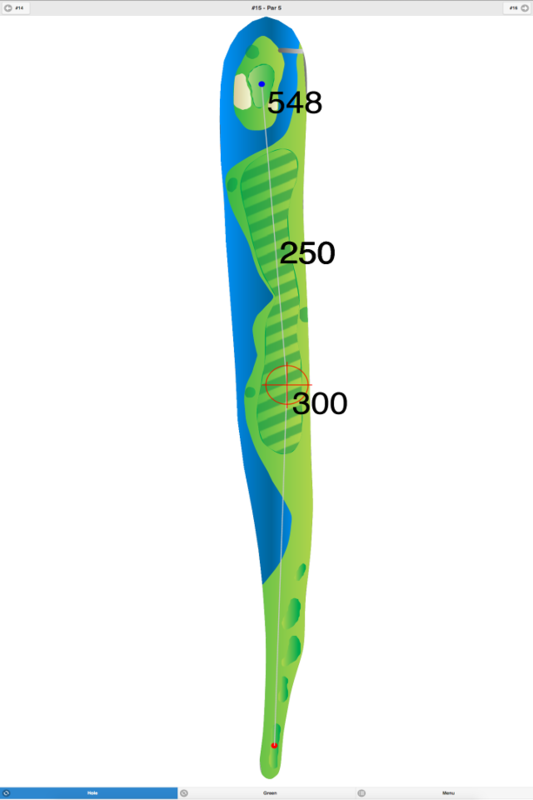 Green Pond Golf Club GPS Yardages are available in our Golf GPS App.